When we stumbled across an eBay listing for a complete Bugatti Veyron interior, priced at $149,999, we couldn’t quite believe it. 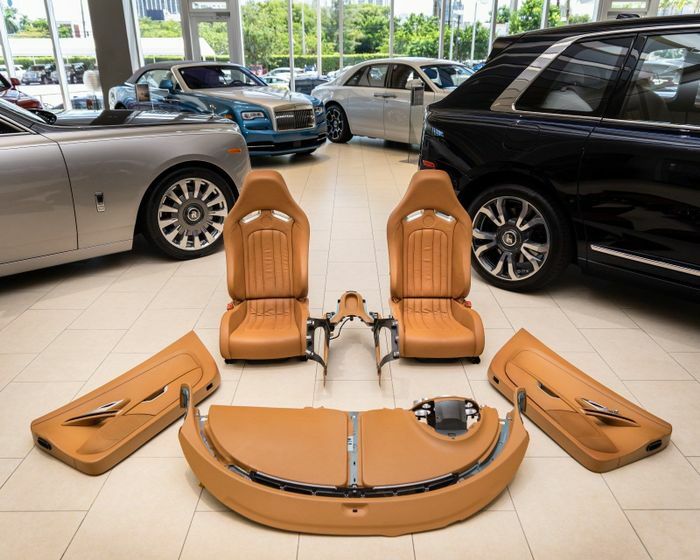 This brand-new set of leather chairs, dashboard, door trims, gear lever, centre console and so on was apparently taken off the donor 2008 Veyron before even being used. The work was carried out by Bugatti’s dealer in Miami. The vulnerable leather items were then stored in the climate-controlled parts department there until, it seems, the manager feels that the value has have inflated enough. 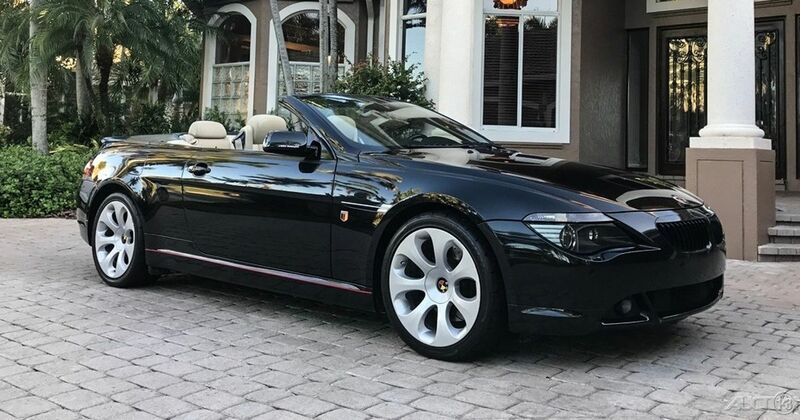 To put that price tag into perspective we’ve picked out five cars from the classifieds, all within 100 miles of Braman Bugatti Miami, and collectively for less than the cost of some posh Franco-German craftsmanship. To say there’s plenty of choice among C7 Corvettes at this price is a gargantuan understatement. There are loads at $10,000 less than this. But we’ve picked this 6.2-litre LT4-powered Z06 as our flagship because it’s just so American it hurts. It’ll also do 185mph thanks to 650bhp and 650lb ft. A tidy start, and the sports car box is ticked. Every American five-car garage needs a truck in it, so we’ve gone for the nation’s favourite. 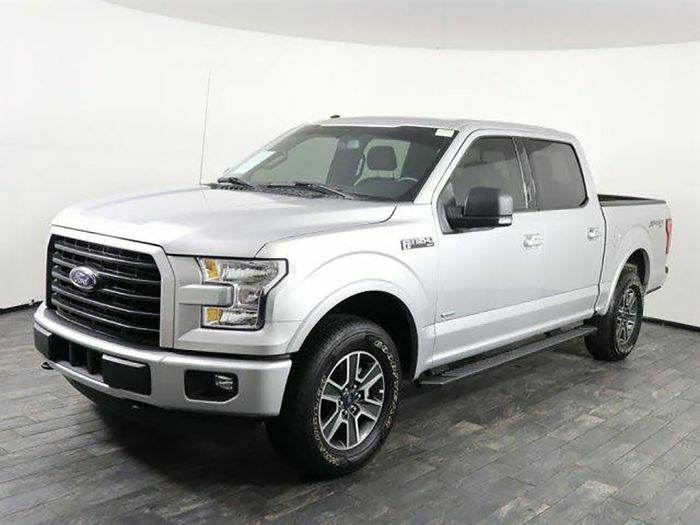 This F-150 will pull heavily-loaded trailers all day long thanks to a 2.7-litre twin-turbo V6 diesel and heavy-duty six-speed automatic gearbox. With just 21,000 miles covered, it’s basically new, and it ticks another key box. Sometimes you just need something ultra-comfy and ultra-reliable to cross states in. 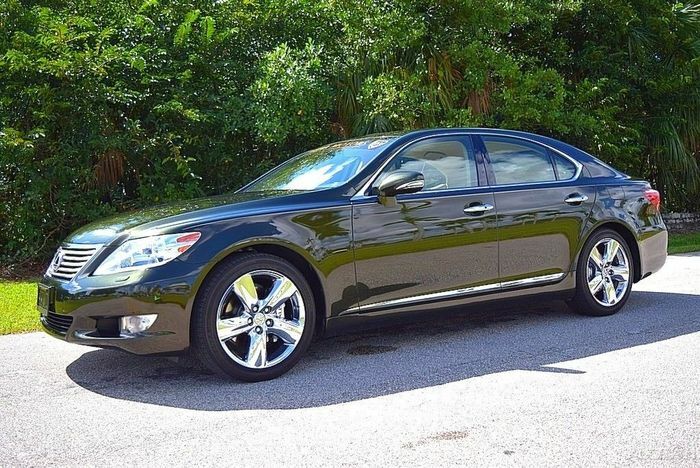 Look no further than a Lexus LS. We can’t say we’re thrilled with the colour of this one-owner example, but its 4.6-litre V8 is as hushed as they get and its peerless comfort will see you crossing county lines in absolute relaxation. Your buttocks will love you for it. 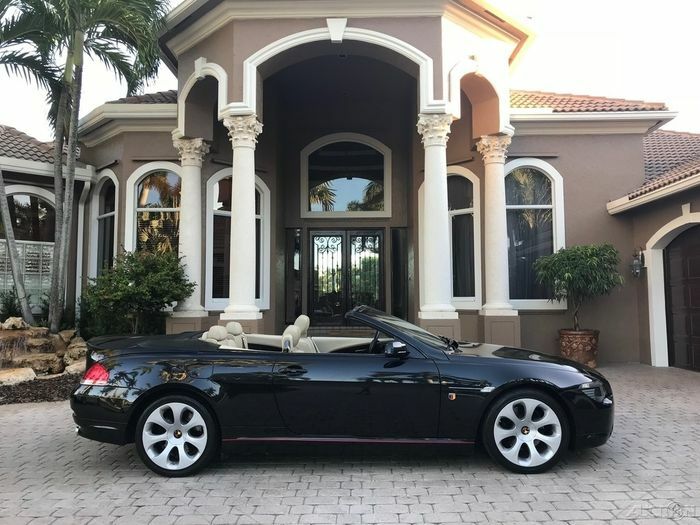 For summer top-down driving in Florida you need something classy, understated but also full of barely-concealed power and purpose. An old 650i is perfect. This one looks in great condition inside and out, adds yet another V8 rumble to the pack, and is as crammed with technology as you can expect an 11-year-old car to be. Bargain. There are times when you need a car to throw muddy boots into, or to carry dogs, messy picnics or surfboards. 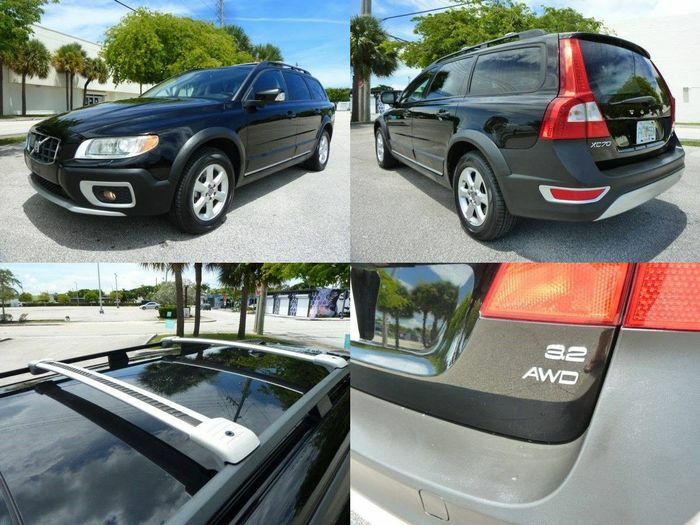 This XC70, with its purring 3.2-litre V6, chunky tyres and raised ride height, is just the all-wheel drive estate car you need. It already has roof bars, will be pretty damn comfy and can hold its own in the rough stuff. As an example five-car garage we think that’s pretty sweet, and all for a combined sum of $135,419, which leaves $14,580 change for insurance and extras. Which five cars would you pick?